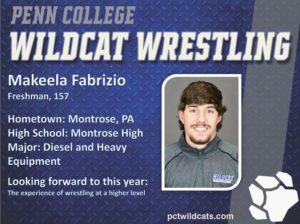 Member of 1st youth wrestling team for Montrose(10 yrs ago) now in college wrestling!! 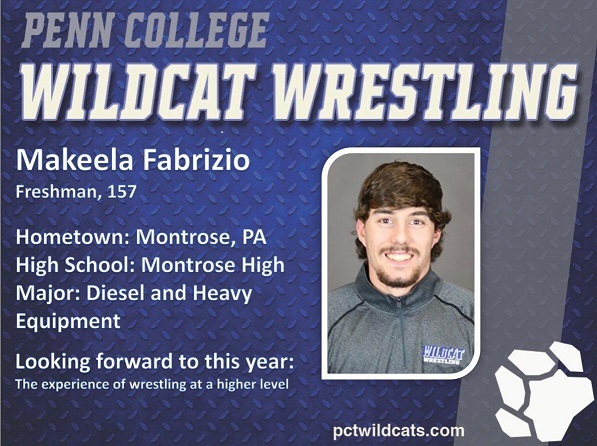 Makeela Fabrizio was one of the members of the 1st Montrose youth wrestling team 10 years ago. He is now wrestling in college.